The new EP of the old school death metal tank MEMORIAM The Hellfire Demos II is out now. 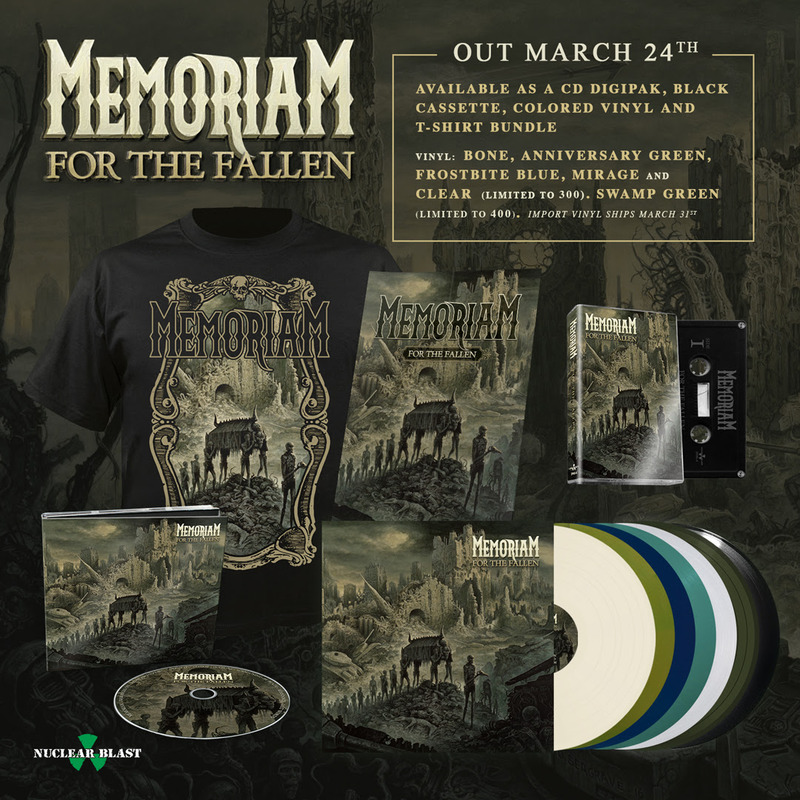 MEMORIAM are set to unleash their debut album, For The Fallen, on March 24th, 2017 through Nuclear Blast Records. Today, the band have revealed the first video trailer in which they are talking about founding the band. 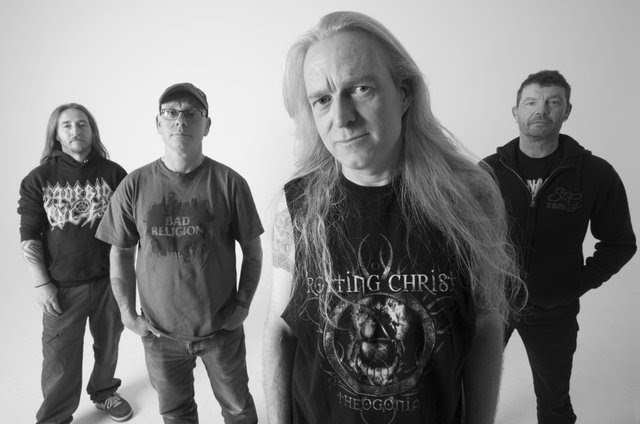 The album’s impressive artwork was created by Dan Seagrave (BENEDICTION, DISMEMBER, HYPOCRISY, SUFFOCATION). THE BREW – Sign With Napalm Records Worldwide!